Welcome to the website of the Wichita County Sheriff’s Office (WCSO). It is my hope that you find this site useful and informative. 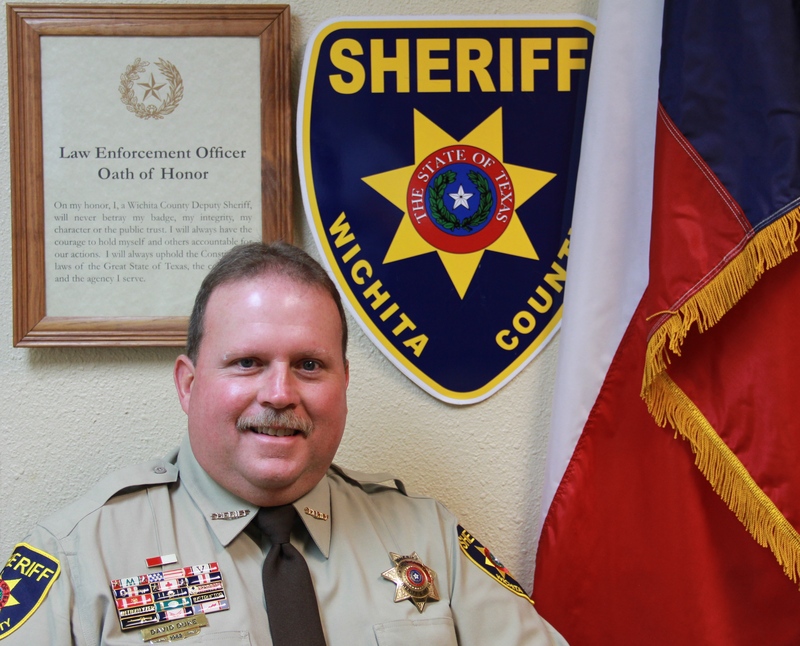 This site is intended to provide information to the citizens of Wichita County regarding their Sheriff’s Office. The Sheriff’s Office belongs to the people of Wichita County and every effort should be made to make the Office as open and accessible as possible. I believe when the community and law enforcement work together that the goals of safety, security, and well-being can be best achieved. In furtherance of these goals, the WCSO has established a transport division which enables more deputies to be present in the community instead of moving inmates. 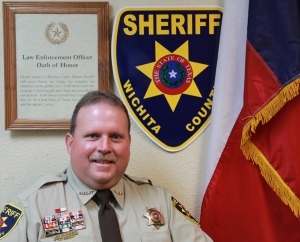 The WCSO has also established the Wichita County Sheriff’s Office Citizens’ Academy. A 16-week program designed to educate the public on Sheriff’s Office operations and to establish stronger ties between the community and the office. Neighborhood Watch-style programs increase that cooperation and sense of security in our community. I invite you to join me in making Wichita County the best place to live.